TPU students who stay in the campus during upcoming winter vacations will be able to spend them actively and intensively. 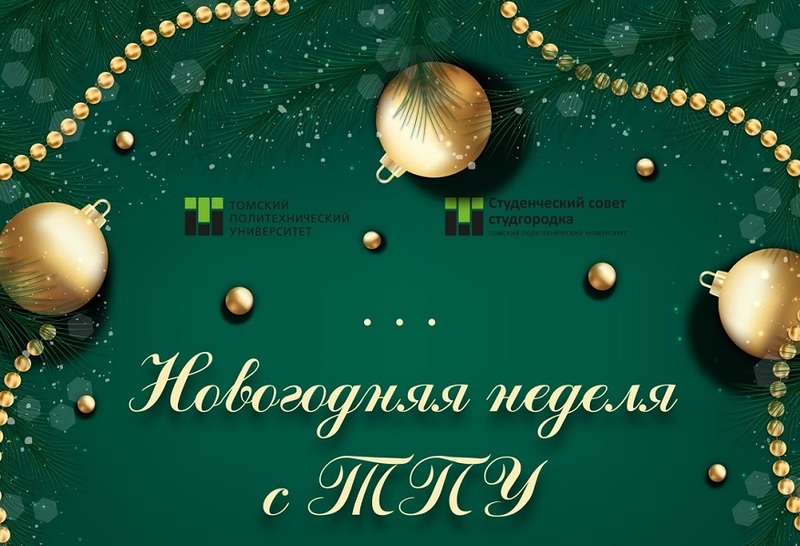 In the beginning of January, they can participate in the New Year’s Week with TPU. They will be able to visit a trampoline center and a climbing wall, go to the cinema, play hide and seek, and bowling for free. The sports and entertainment week will start with a quest game Pryatki Go on 3 January, at 13:45, 13/1 Nizhne-Lugovaya St. Two teams of 15 people will actively participate in the famous game in a dedicated room with special effects. On 4 January, at 14:00 there will be an open visit to the trampoline center Jordan and its climbing wall Rockland. Over 40 people will be able to jump in the entertainment and sports zones, 17 people will spend an hour at the climbing wall. On 5 January, students can go to the cinema Kinomax to matinee performances. The New Year’s Week will be finished with a bowling tournament on 6 January, at 12:30, 120 Krasnoarmeyskaya St. Registration is required. You can get more information about entertainments during the winter vacations from the chairmen of the Student Councils of TPU dormitories. 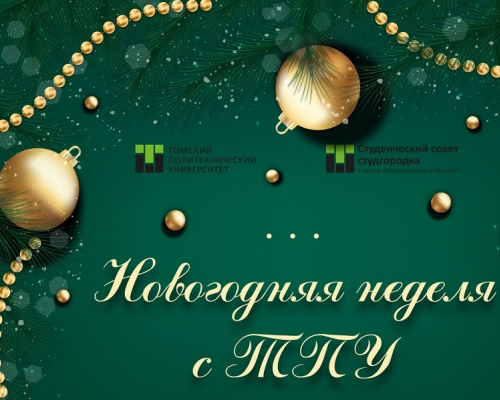 All information on the upcoming events is placed at the Vk group (New Year’s Week with TPU).